Note: Must also order front stone guard support kit, please order separately (PN BK216). Please provide a business name and business address, this can not only save you money, but speed up delivery time. In some cases, when a business address isn't available, it may be best to ship to the closest trucking terminal for customer pick-up. Residential deliveries will incur a residential fee and requires the customer to be present upon delivery. If we have issues scheduling a trucking service in your area, we will contact you with options. Additional charges such as residential delivery, delivery appointment fees, restricted delivery, liftgate fees, guaranteed delivery date, etc. 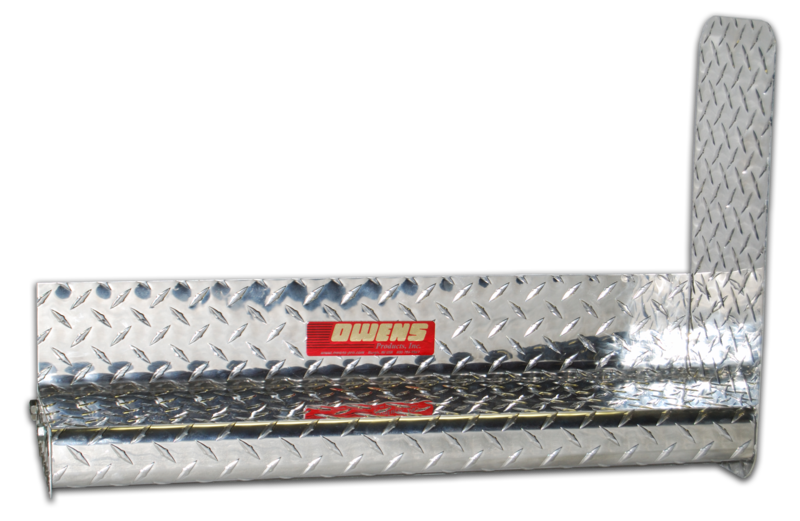 are not covered by Owens Products.